Aleria™ is a new anti–microbial alternative to treat acne and cutaneous impurities, with the benefit of isolating the microbes from spreading to surrounded areas and creating the best condition for tissue regeneration. 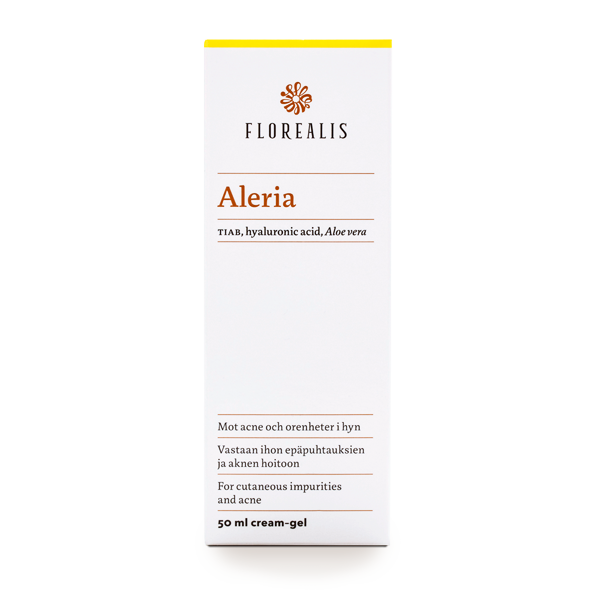 Aleria™ cream–gel is indicated in topical treatment of cutaneous impurities and in acne therapy. Aleria™ contains a unique system (TIAB) that forms a film barrier to the point of action containing antimicrobial micro silver ions. The film protects the affected area against microbial attack, it prevents the infection from spreading and creates the best condition for tissue regeneration. Aloe vera and hyaluronic acid provide rapid soothing and hydrating action. Aleria™ safety has been established by several preclinical studies. Studies confirm that the active TIAB complex does not penetrate through the skin and therefore acts only topically without any systematic action. To avoid contamination, wash your hands before use. Prior to application, clean the skin and dry it thoroughly. 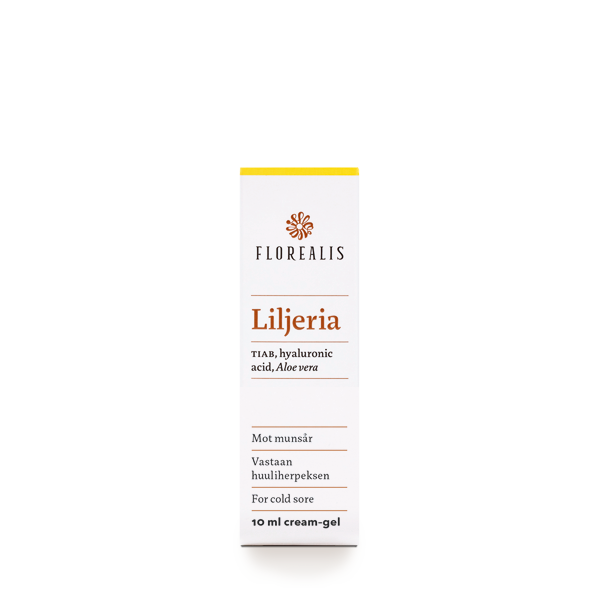 Apply a thin layer of Aleria on the affected area and allow to dry naturally without massaging. Two applications per day is recommended until complete healing. In the most severe and persistent cases, the product serves as an excellent adjuvant treatment.